I used to work with Derfies back in the ol' days, and know him as a great guy and a fantastic tech artist. Recently he has been plugging away at writing his own editor using Python and Panda3d in his spare time. 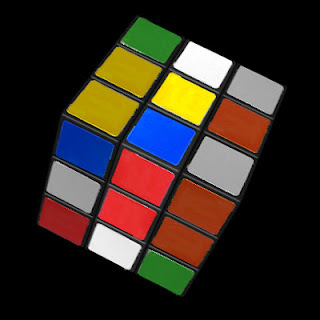 To test his editor, he has put together a fully interactive Rubix cube which you can check out in your web browser. You will need the Panda3d runtime, but its worth the download!